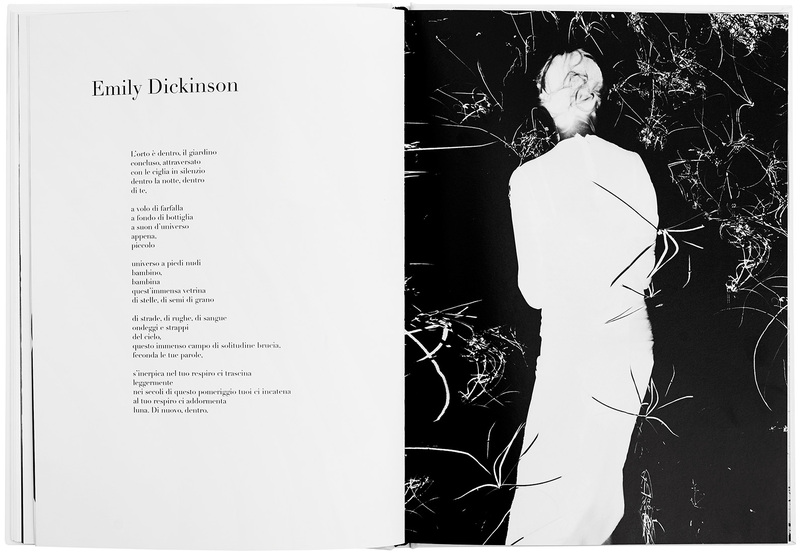 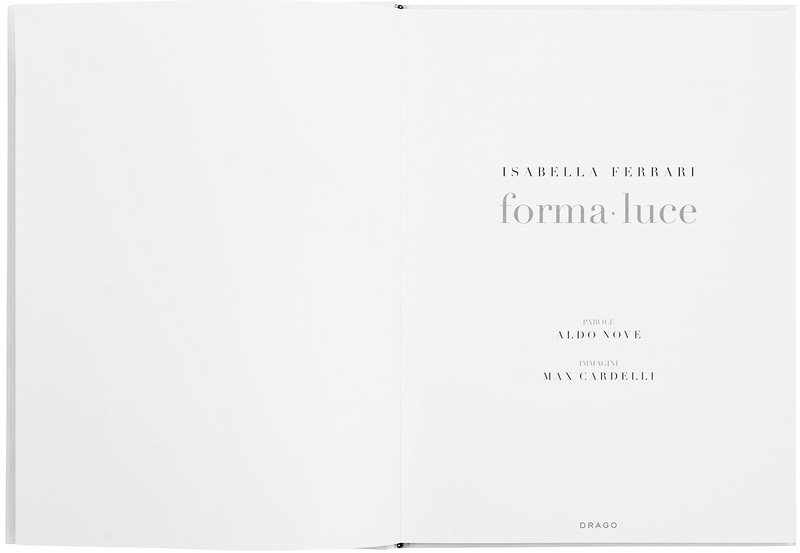 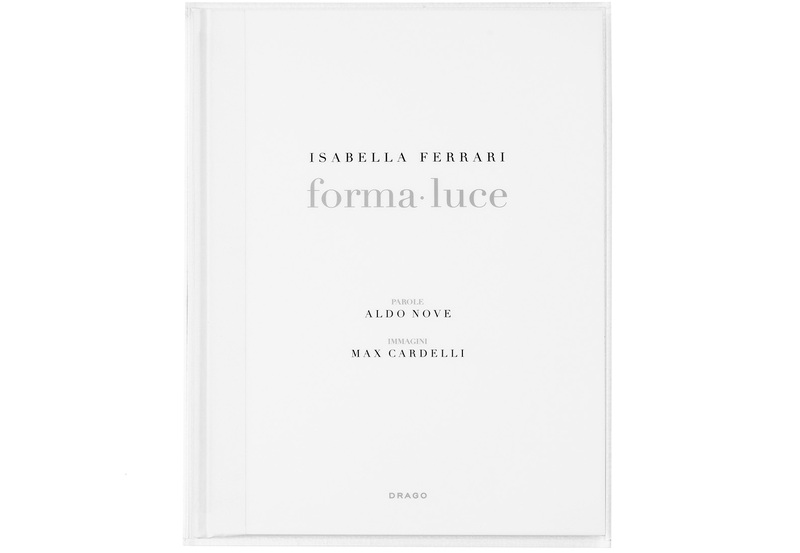 A series of portraits of Italian beauty symbol Isabella Ferrari, inserted with poems by Aldo Nove inspired by strong and brave women: Aung San Suu Kyi, Joan of Arc, Emily Dickson, Saffo just to mention a few. 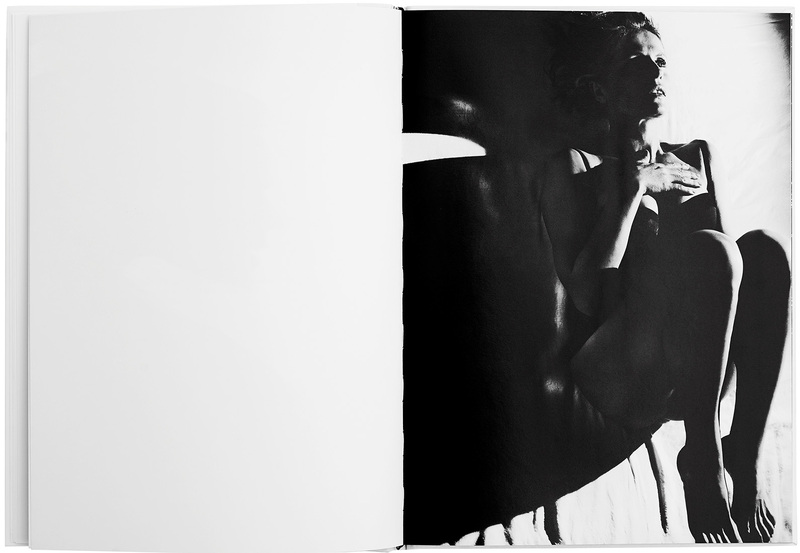 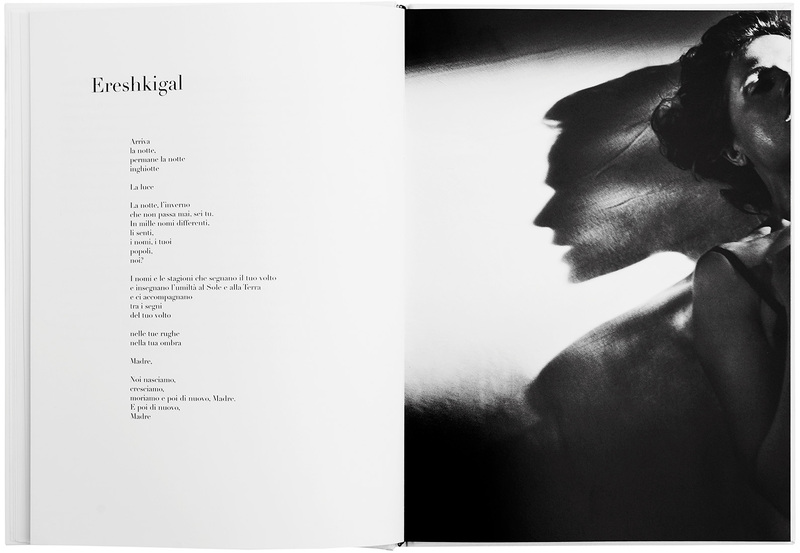 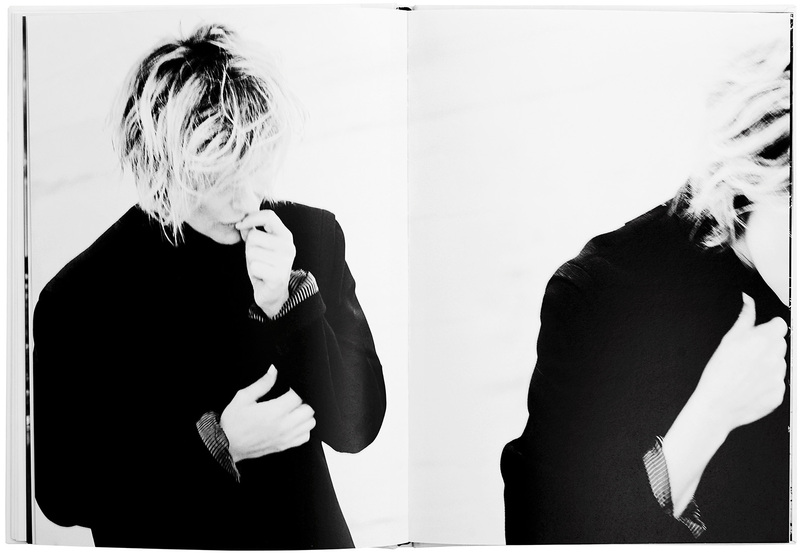 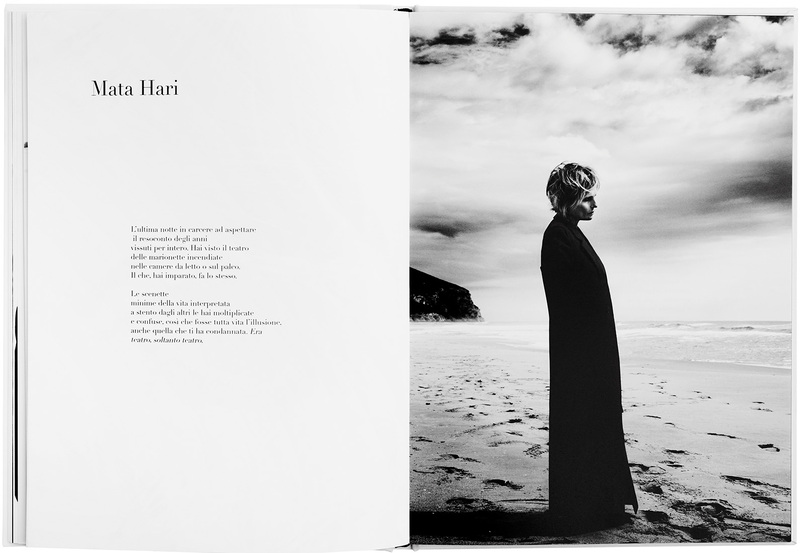 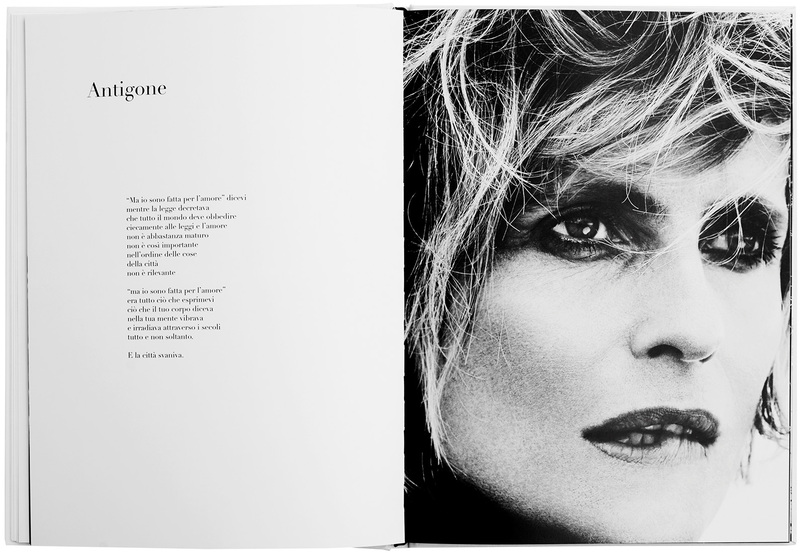 The book, realized for Bulgari, illustrates Isabella Ferrari between the waves of the sea of Sabaudia, an important place of the Italian Intelligentsia: from Moravia to Pasolini, from Bellocchio to Bertolucci. 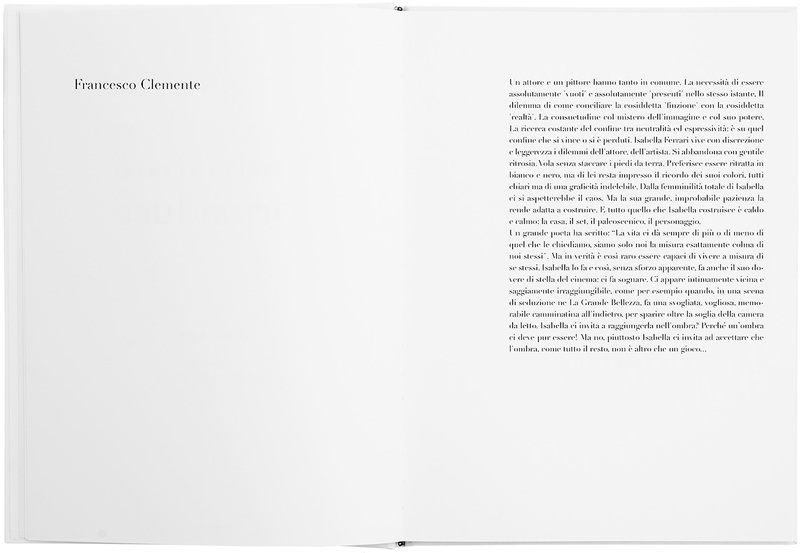 Parts of the proceeds will contribute to sustain Save the Children, organization that since 1919 promotes children’s rights, provides relief and helps support children in developing countries.